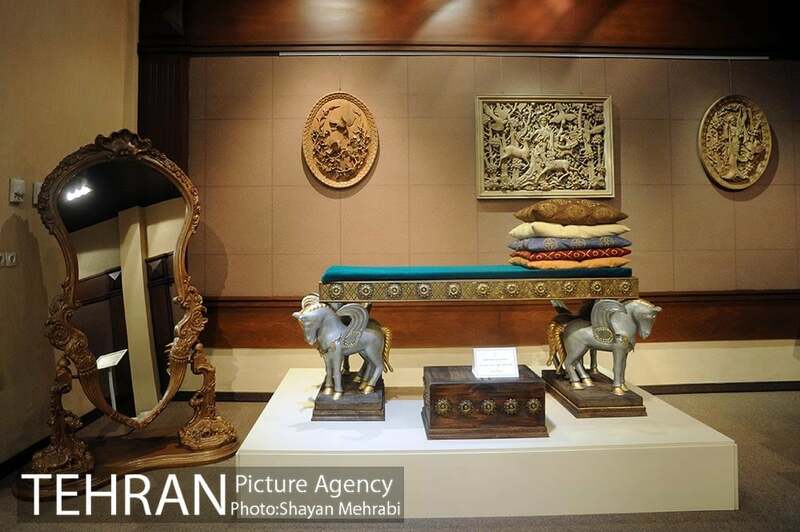 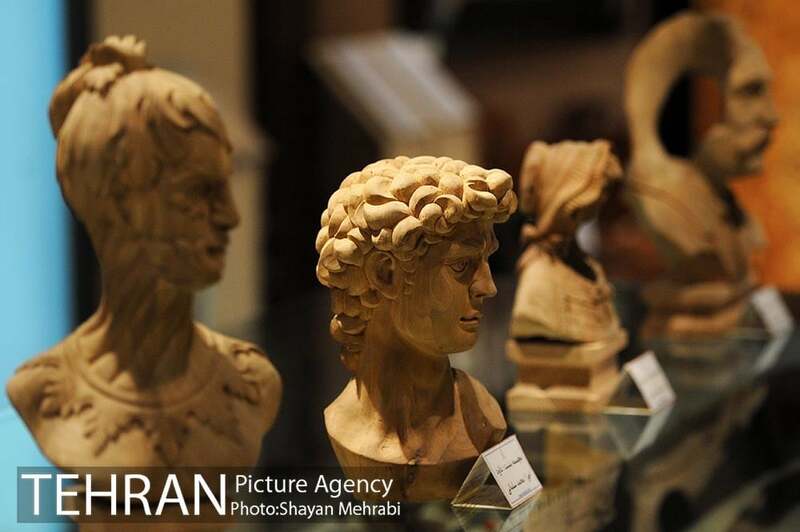 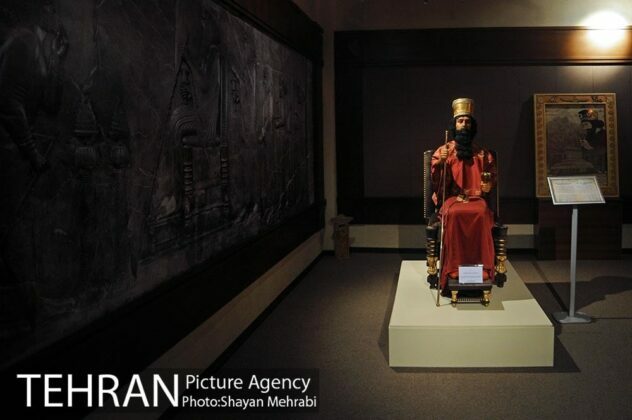 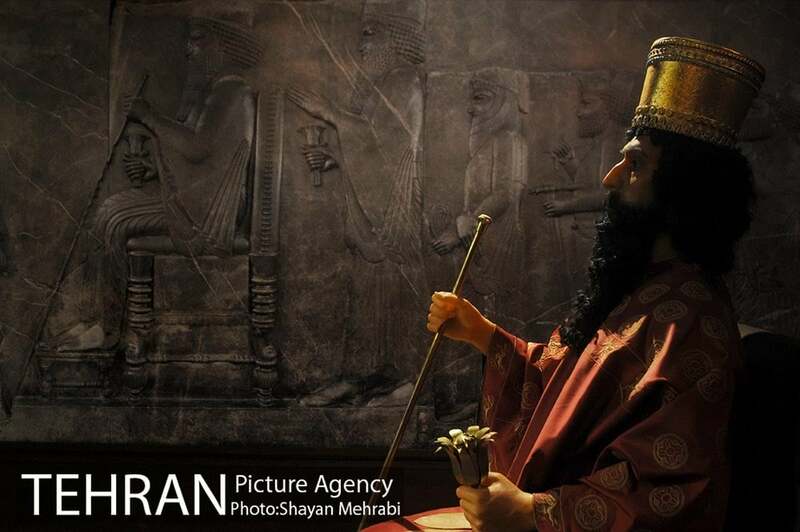 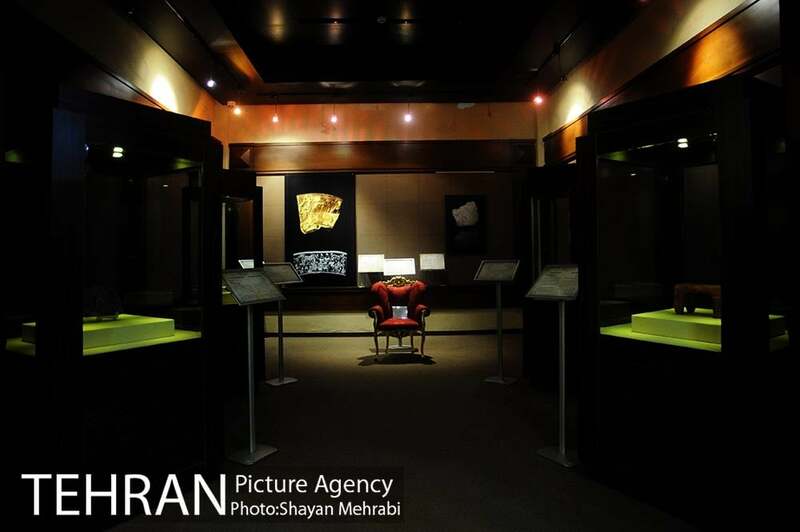 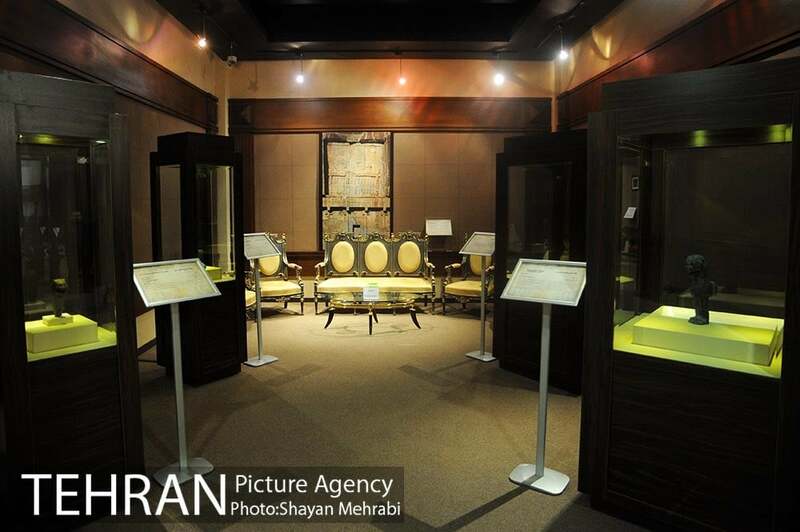 The Furniture Museum of Iran reveals the long history of the industry in the country, and opens a window for the visitors to thousands of years of art and industry in the Iranian territories. The museum has been established with the goal of creating a permanent place for gathering antique furniture. 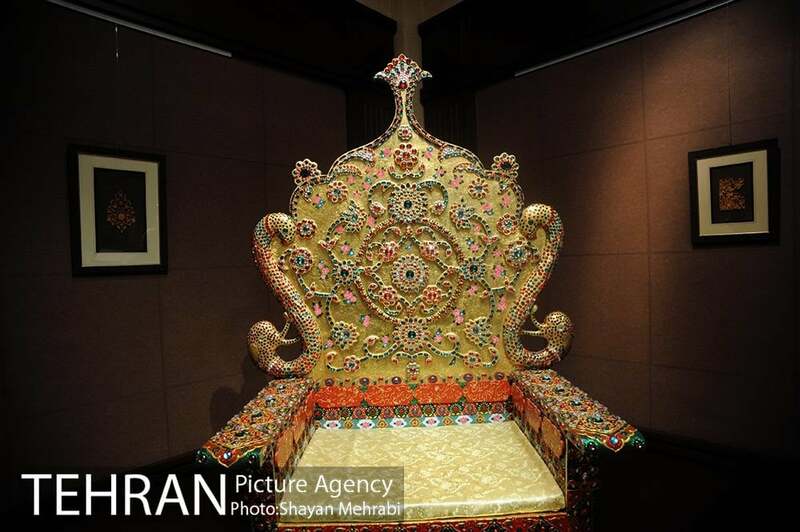 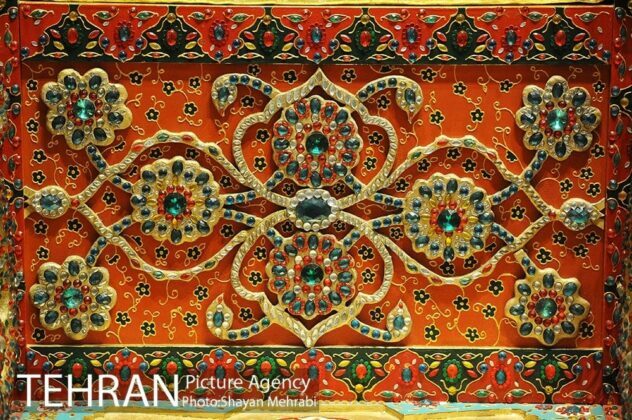 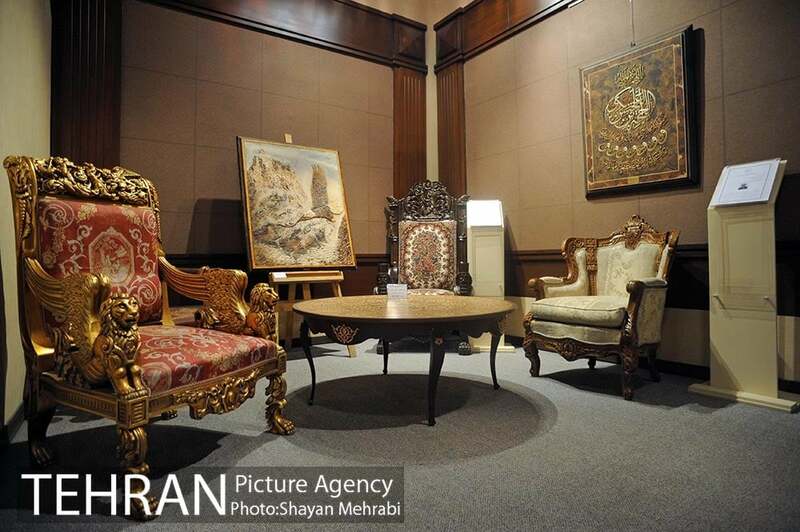 It also provides researchers with an opportunity to conduct studies on the history of furniture in Iran as well as other countries of the world. 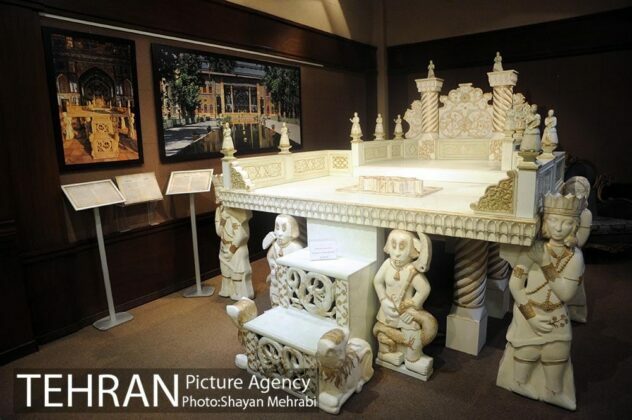 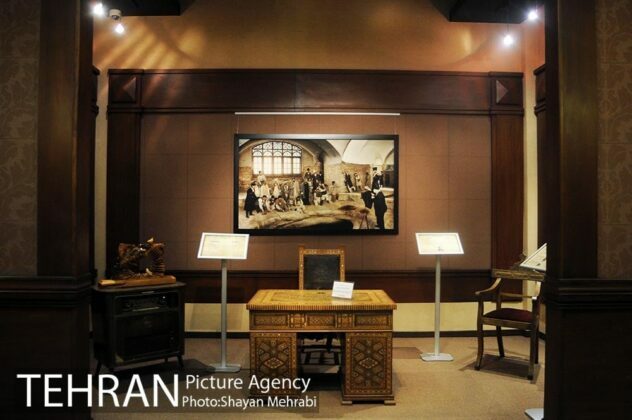 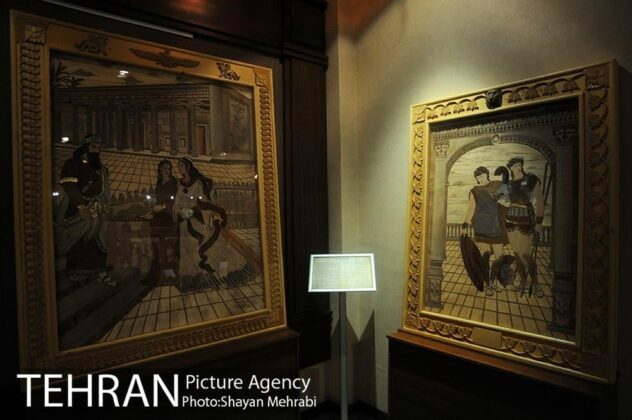 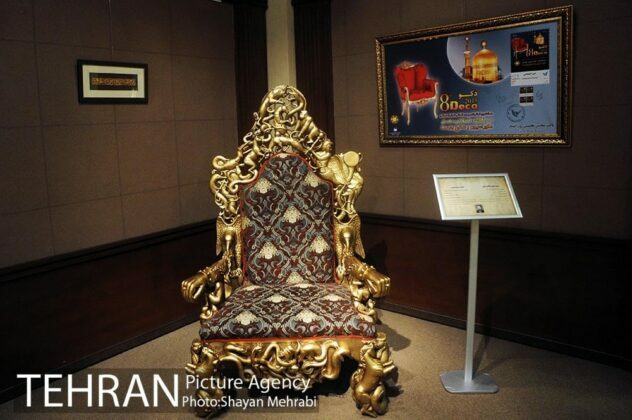 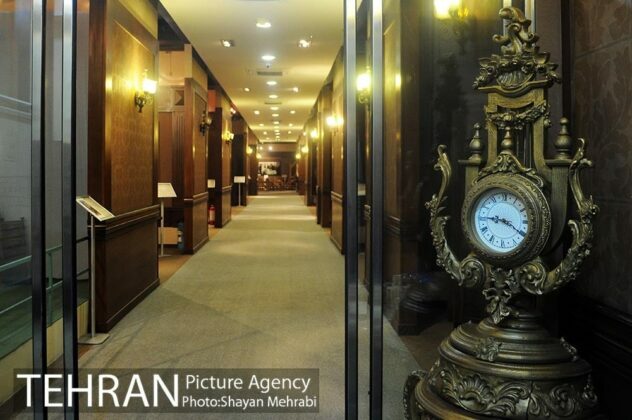 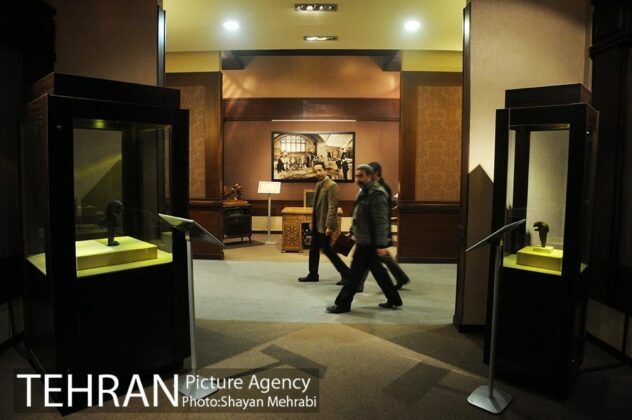 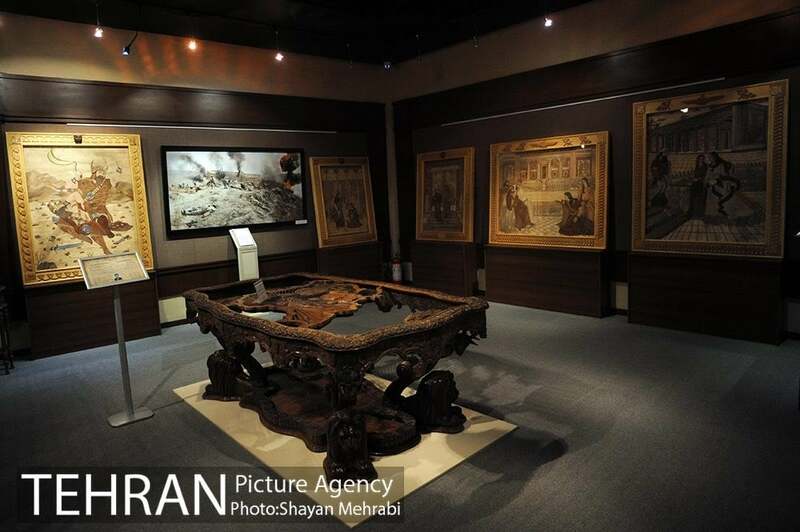 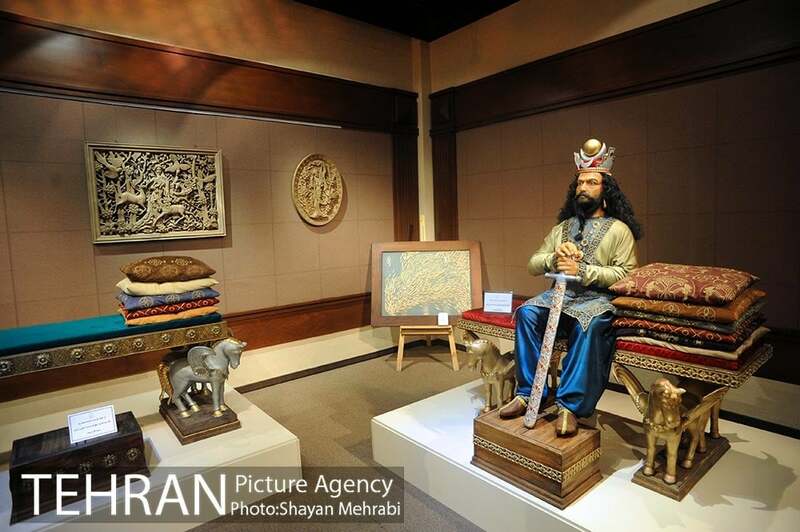 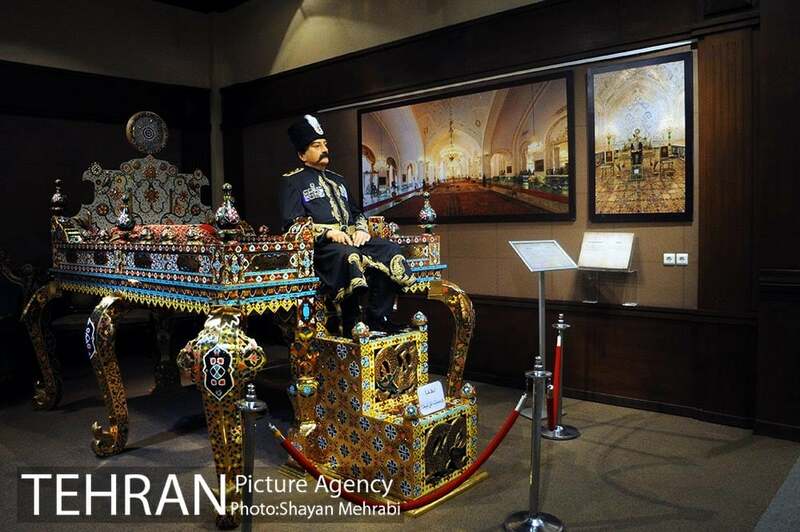 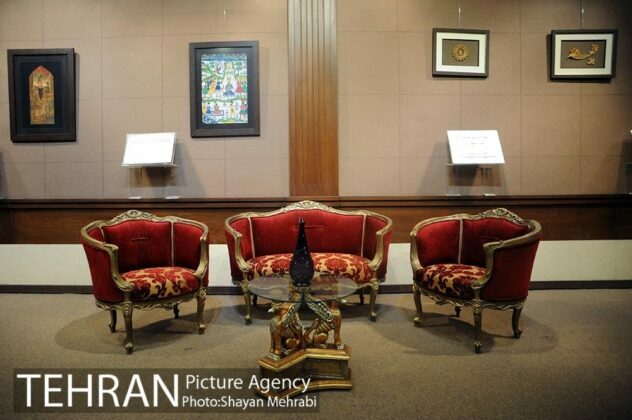 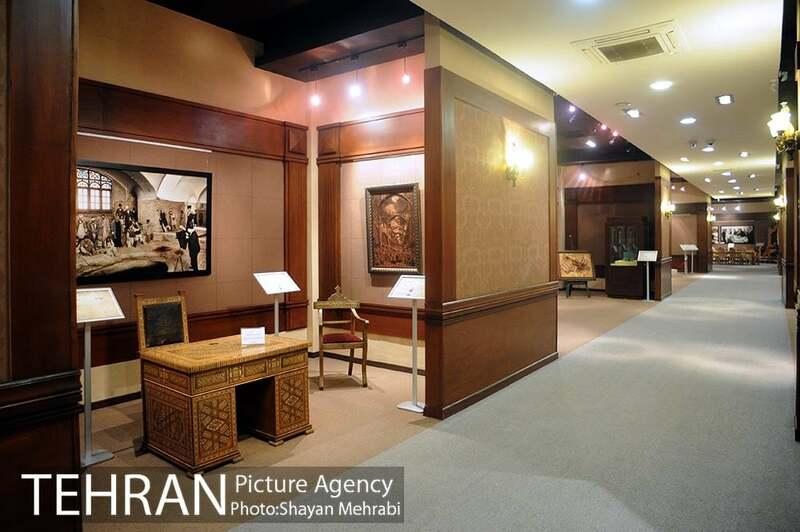 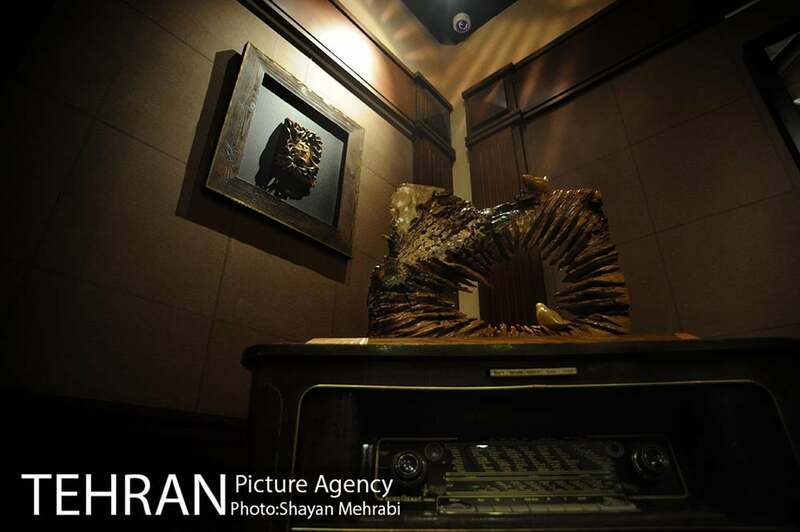 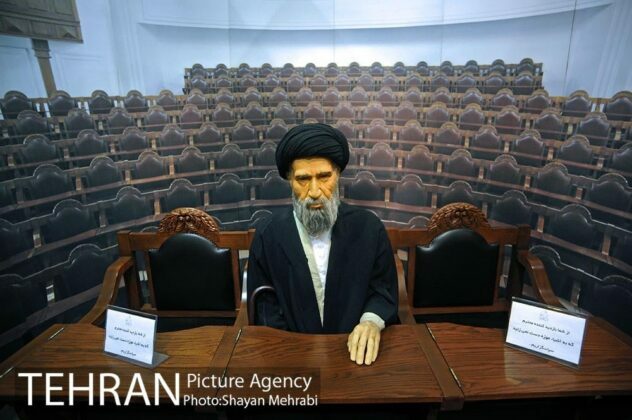 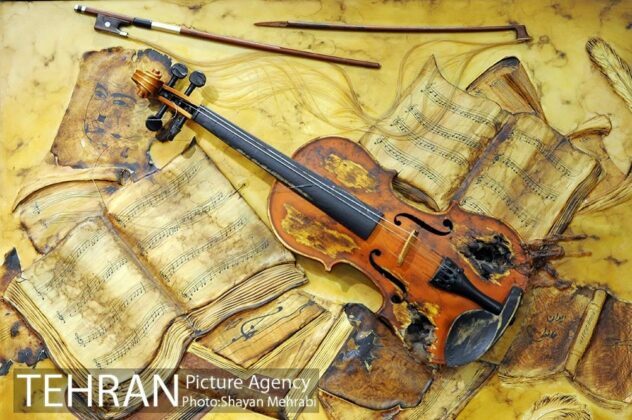 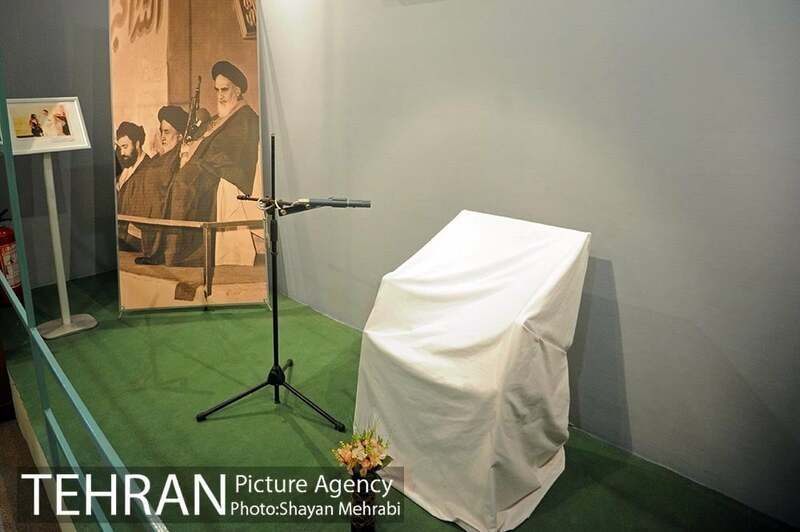 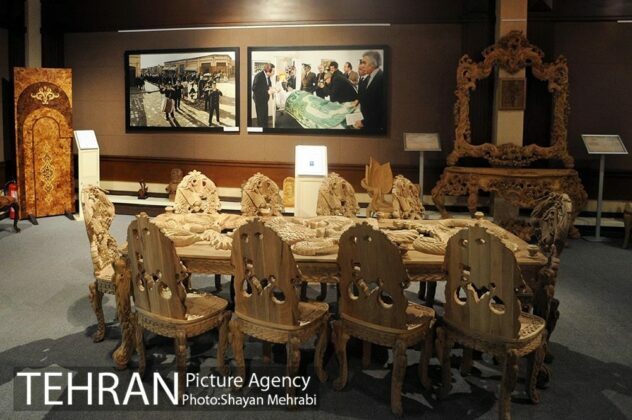 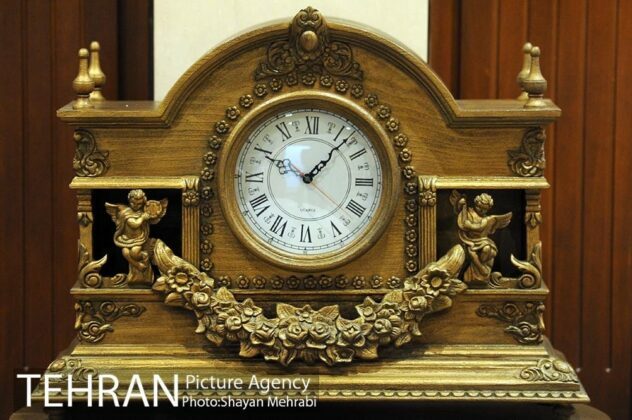 Iran Furniture Museum was established in 2011 in southern Tehran.